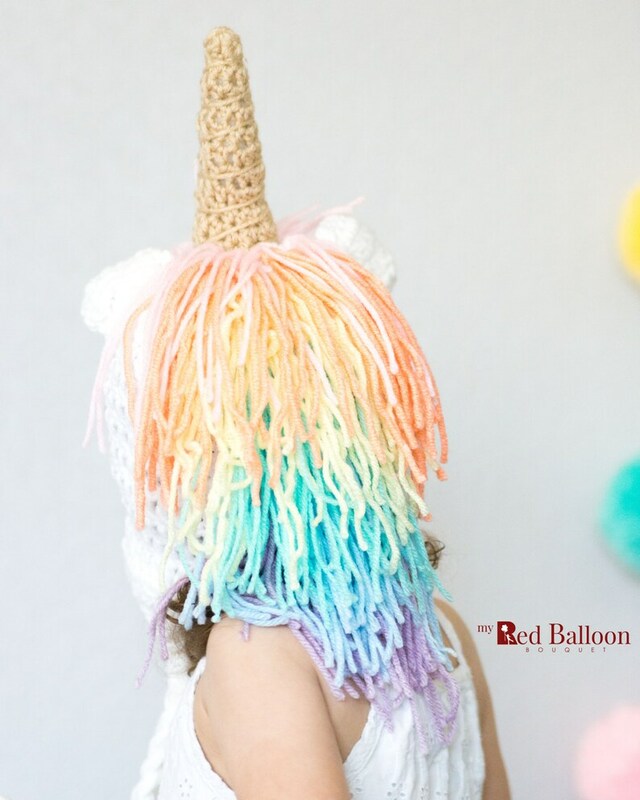 Dare to let your little one dream with the beautiful unicorn hat. 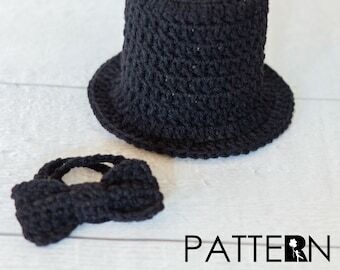 This crocheted unicorn hat is perfect for your little girl who loves make believe. She can use to keep her warm in the winter, compliment her favorite outfit, play make believe or use it for dress up. 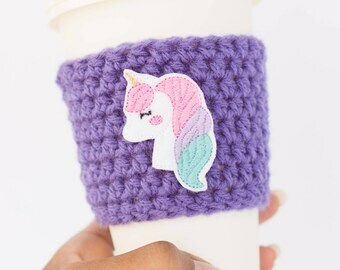 The unicorn is made from 100% acrylic yarn which is super soft. Great for birthday parties and is just plain fun!